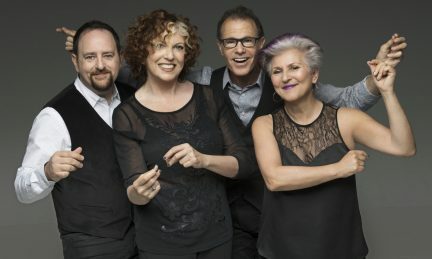 The Manhattan Transfer are touring Australia in 2019. Winners of 10 Grammy awards, they will be performing all their hits including “Birdland,” “Route 66,” “Chanson D’Amour” and many more. The Manhattan Transfer, the undisputed leaders of vocal harmony groups, you won’t want to miss this show! This competition has now closed but stay tuned for more competitions coming soon. Competition closes 9am Monday 11 February. Only the winners will be contacted. Terms and conditions available upon request.